Walk in any time we’re open to enjoy every obstacle in the gym! 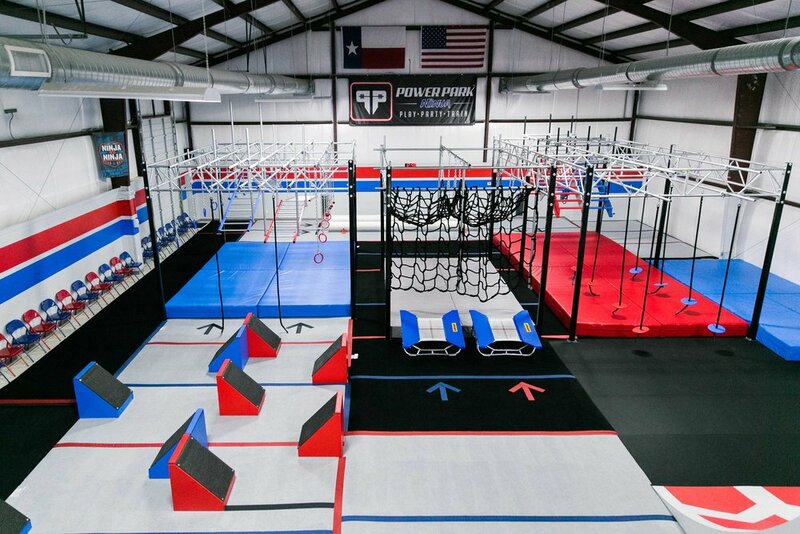 Power Park Ninja is an indoor obstacle course designed by experienced athletes from the hit NBC show “American Ninja Warrior”. It's the perfect place for your child to get fit, have fun, and develop confidence! 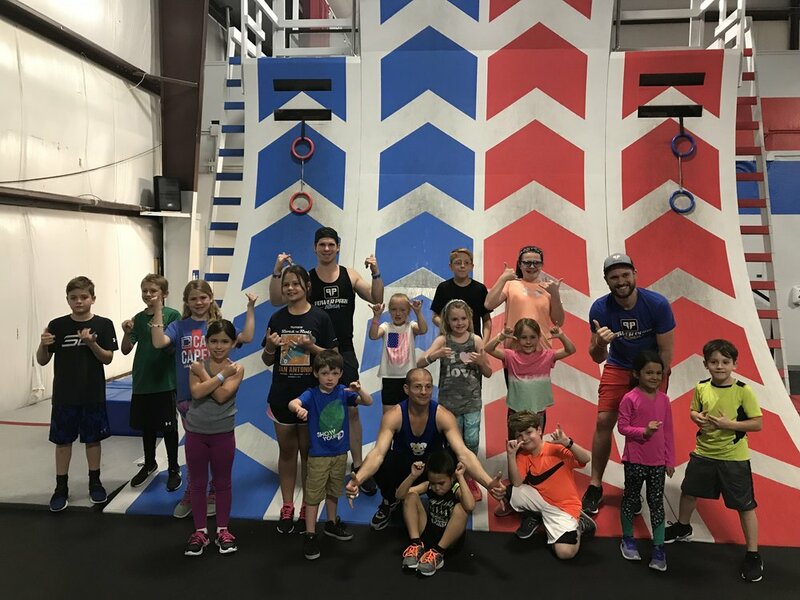 Daily fitness classes for kids, space for several birthday parties, experienced ninja coaches on staff around the clock: it's clear why we are the ultimate kids ninja warrior experience. Obstacles are over-engineered and built sturdy - strong enough for adults, scaled down for kids. Soft gymnastics carpeting around and under obstacles plus extra thick landing pads to ensure a safe dismount every time. Plenty of room for parents, relatives, and friends to watch their young ninjas at play! Our spectator seating runs the length of the facility. We can accommodate two or more large parties with our mezzanine level overlooking the gym and private party rooms on the first floor. Safety is our number one priority! Our Coaches are highly trained and qualified to help your child conquer obstacles. They're also CPR/AED First Aid certified and background checked. We are getting kids active and changing the way they view fitness. What kid doesn't want to be a Ninja? Per company policy everyone that enters the gym/training/spectating areas must fill out the waiver above.